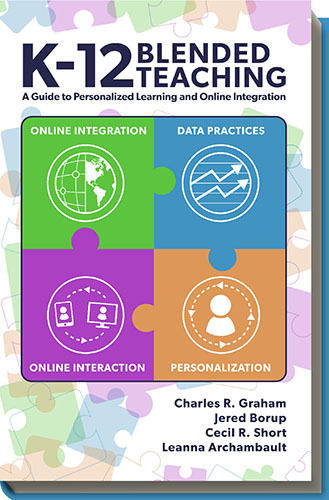 Data Practices – ability to use digital tools to monitor student activity and performance in order to guide student growth. CC BY-SA: This book is released under a CC BY-SA license, which means that you are free to do with it as you please as long as you (1) properly attribute it and (2) share any derivative books under an open license. 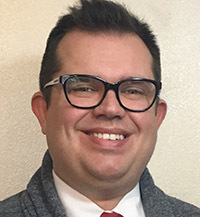 Cecil R. Short is a doctoral student in the Instructional Psychology and Technology program at Brigham Young University (BYU). Cecil’s research focuses on blended teaching competencies, preparing K-12 teachers for online and blended teaching, and the creation of Open Educational Resources. At BYU, Cecil teaches an undergraduate course for preparing K-12 pre-service teachers for online and blended teaching. 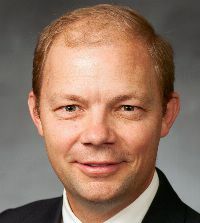 Prior to arriving at BYU, Cecil taught freshman English classes for the University of Central Missouri and the University of Missouri - Kansas City. 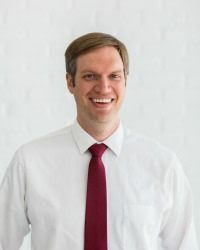 Cecil first became interested in blended teaching as a blended teaching practitioner, teaching high school English in the Raymore-Peculiar school district near Kansas City, Missouri. 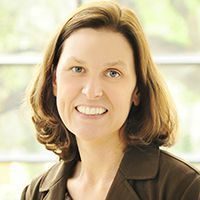 Dr. Leanna Archambault is an Associate Professor of Learning Design and Technology within the Mary Lou Fulton Teachers College at Arizona State University. Her research areas include teacher preparation for K-12 online and blended classrooms, the use of innovative technologies to improve learning outcomes, and sustainability literacy among preservice teachers. Archambault is the program coordinator for the Educational Technology Master’s program at ASU, and together with Dr. Jered Borup, she serves as Co-Editor of the Journal of Online Learning Research, an open access journal that publishes research focused on K-12 online and blended learning. Prior to entering the field of teacher education, Archambault taught middle school English/language arts in the Clark County School District in Las Vegas, Nevada.